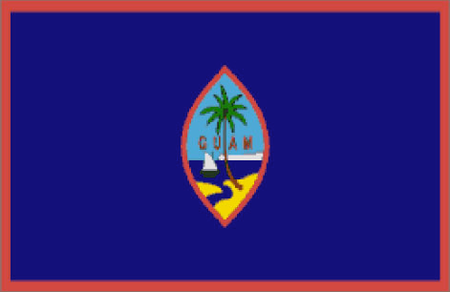 Guam, the largest (at 212 square miles) and southernmost of the Mariana Islands, is a territory of the United States. After three years of Japanese occupation, Guam was liberated by American forces in 1944, and a large US military presence remains on the island owing to its strategic location. Apart from the bases, the main source of income for Guam is tourism, and with the hostilities of World War II a fading memory, visitors from Japan have become quite numerous. 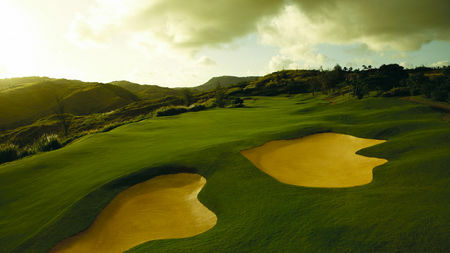 And since the Japanese love their golf, there are now some ten courses to cater to the resort crowd. Courses by Jack Nicklaus, Arnold Palmer and Greg Norman can be found here. 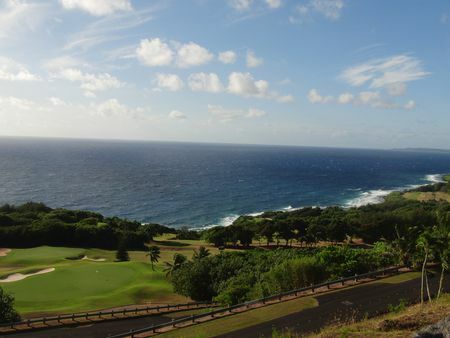 The cultural center of the Islands is Guam, which boasts an especially fine example of Marianas golf in Robin Nelson's work for Mangilao Golf Club, a stunning accomplishment that earns the local designation of "the Pebble Beach of the Pacific."